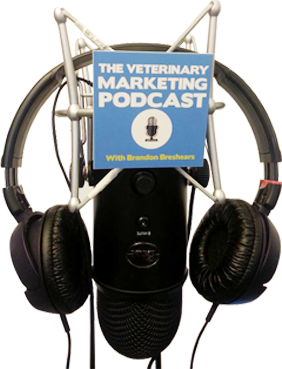 In today’s episode I interview Dr. Edward Blach DVM, MS, MBA, on their app and cover everything from how it works, to what uses it could have for helping to market your practice. Dr. Edward Blach, co-founder of Vet24seven, is an avid entrepreneur who serves as a business and market specialist in veterinary medicine, often assisting companies in developing a vision for the future of the industry. His unique background combines veterinary medicine, market research, business development, and management. Dr. Blach is the former Chief Executive Officer of Hagyard Equine Medical Institute, Lexington, KY, one of the oldest and largest equine veterinary practices in the world, which includes more than 50 veterinarians. Some of the really interesting ideas that Ed gave us on this episode for marketing uses include new client acquisition, some hospice care uses, emergency uses and much more. I think that the team at Vet24Seven is really impressive and they’ve thought of everything you could imagine, they actually gave me a look at how their entire platform works and it is really easy to use. 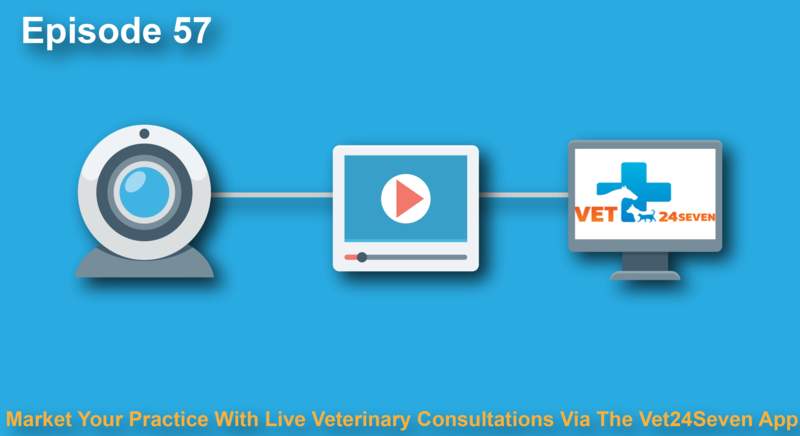 One of the things that I really liked about Vet24Seven is that they don’t charge practices to get set up, so I really think that this is a great idea for any practice to try out, especially with some of their best clients.